Staircase parts from the Traditional Fernhill Range. Each part is designed and produced to exceptional standards by experienced craftsmen and using the latest techniques in manufacturing timber. Parts are available in a choice of stunning natural woods, including American white oak, Southern yellow pine and rich sapele. 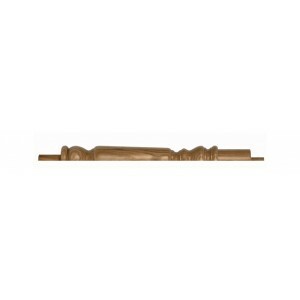 Here is a selection of half size newel posts for a durable and stable finish to your landing or staircase handrail when it's meeting a wall. 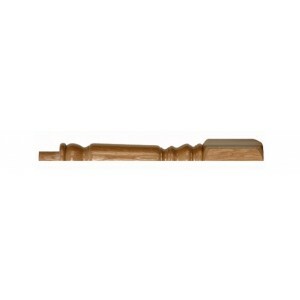 A half newel will look much neater and give your balustrade a more finished look. 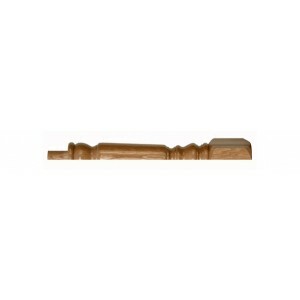 Styles of half newel posts correspond with standard newel post in this range and include Oxford, Georgian and Grecian.